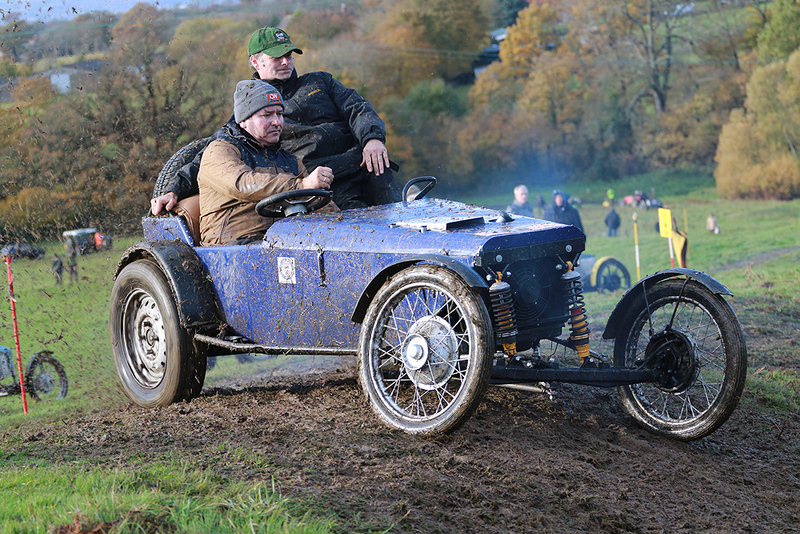 Many Historic Sports Car Club members have historic Trials cars in which they enjoy competing. 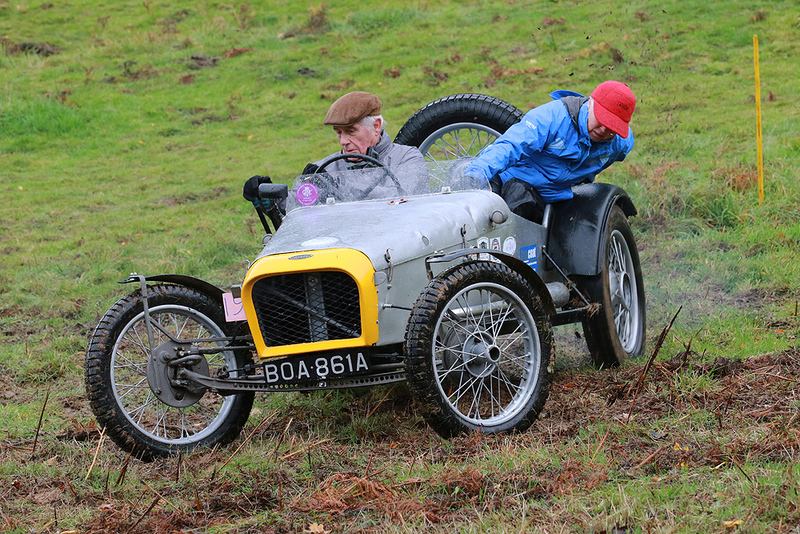 The primary aim of the Historic Sporting Trials movement is to provide suitable events, organised by MSA recognised clubs, in which the sporting trial cars of the 1960’s and middle 1970’s can compete. The observed sections are designed to suit the earlier Historic Class cars equipped with fiddle brakes. 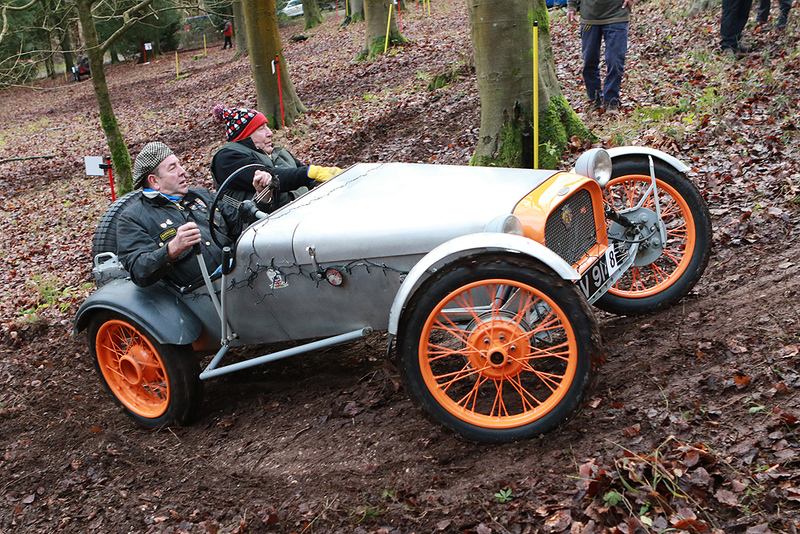 The MSA Historic Sporting Trials Formula requires the cars should be similar to the cars used in period and defines specific requirements of vehicles which are eligible to compete in Historic Sporting Trials.